Home All Posts How Do Braces Work? 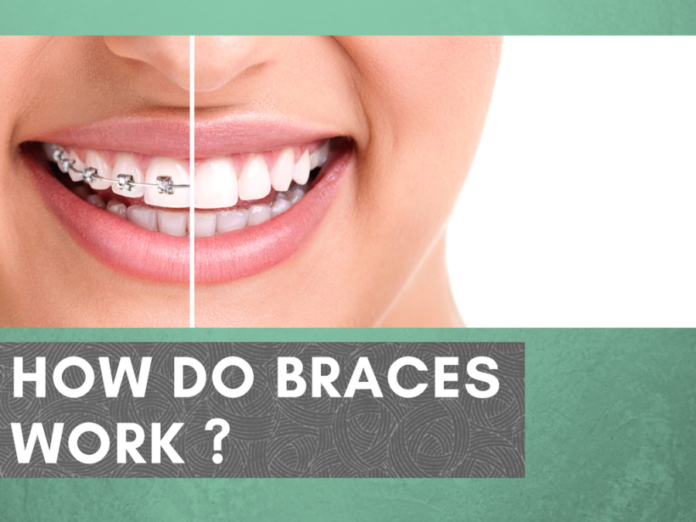 Braces are suggested to patients who are facing misalignment of teeth . 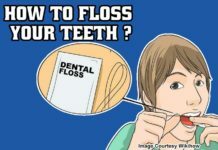 The dental braces are a dental device fixed by an orthodontist or any well trained dentist. 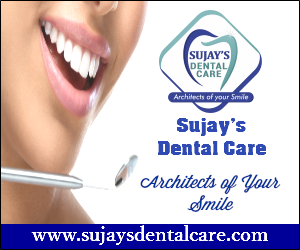 In this process every single section of the braces are placed at the right position with atmost care. It is most commonly employed for straightening of teeth & to ensure better bite alignment. 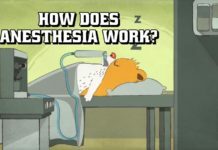 Previous articleHow does anesthesia work? 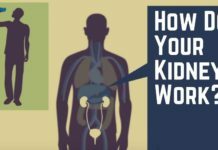 Next articleHow do your kidneys work?